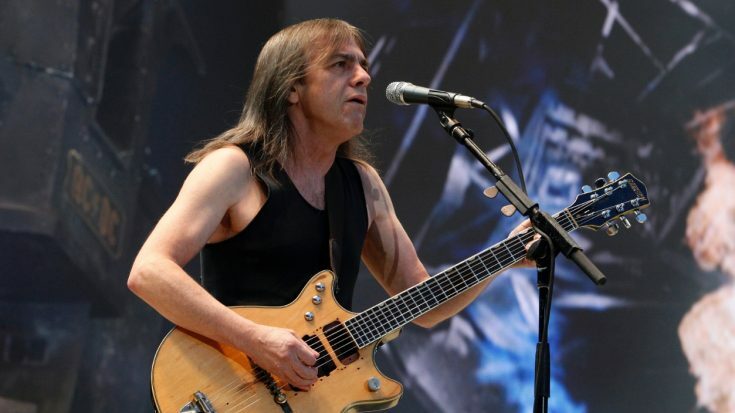 With rumors swirling that Brian Johnson has returned to AC/DC, we now supposedly have confirmation that late guitarist Malcolm Young’s unused guitar tracks will in fact be used on the new upcoming album. This new has been speculated since early 2018, and has now been confirmed by Eddie Trunk via his reliable source. During a recent episode of SiriusXM Volume, Eddie Trunk was asked about these rumors that have been going around about the band. While he was quick to deny some rumors, he did mention that his source confirmed that these tracks were the focus of the new record. You can listen to the full discussion below. As said before, the fact that Malcolm’s unused track were supposedly going to be on the album has been speculated for the better part of a year, and also given the leaked photos of the original lineup together in a studio, this news certainly lines up with those findings. 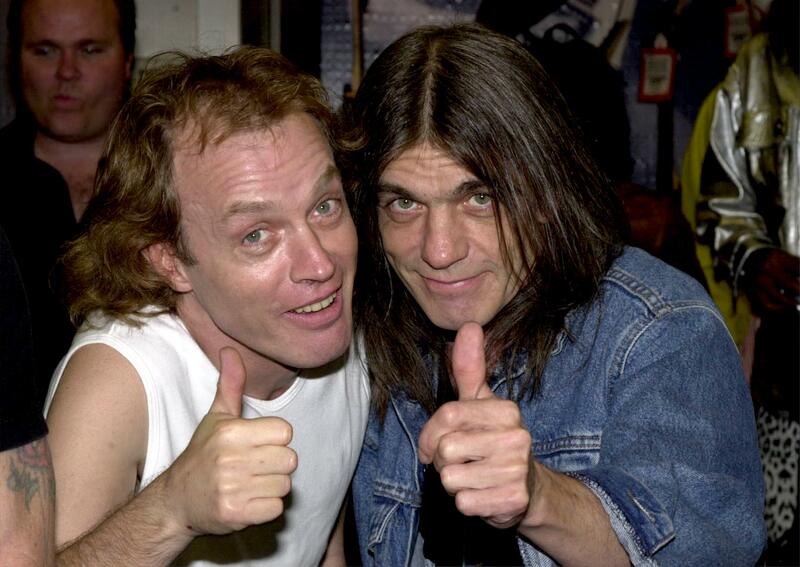 We’ll obviously have to wait and see what the band does, but by the looks of things, it definitely seems like we’re going to get an AC/DC album that’ll not only feature Brian Johnson, but Malcolm Young as well!